These slings are 100% hand made one at a time in my shop located in SE Oklahoma. 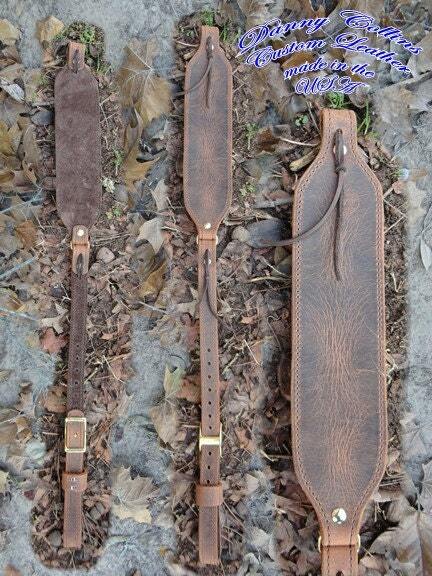 Genuine buffalo leather gives these slings a vintage look and feel. The slings are backed with a suede pig skin and adjustable to fit any shooter.